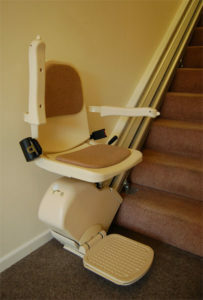 We offer quality, value for money reconditioned stairlifts so why pay for a brand new one when our reconditioned stairlifts are just as good but without the high cost? 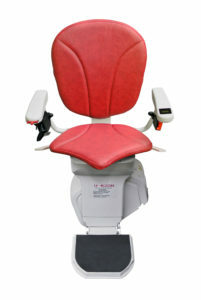 Here at A1 Stairlifts, we are specialists in supplying and fitting top quality used models and therefore, have a large selection in stock from all the top manufacturers. 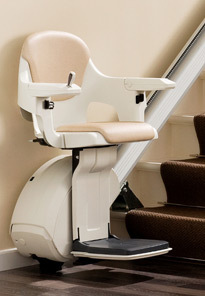 We’re proud to be one of the few companies in the UK that manufacture reconditioned straight and curved stairlifts. Every single one of our reconditioned stairlifts is fully checked and tested to ensure that everything is working correctly and that all safety devices are fully functioning. Worn parts are replaced or repaired, new rollers and cabling are fitted, and, on battery models, the batteries are replaced. Our stock is ever-changing, therefore, we can’t list every used stairlift on here. 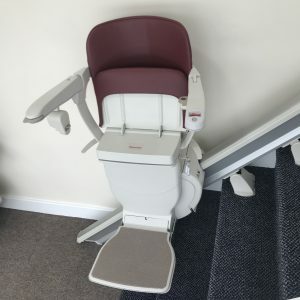 However, our wide range of stock means we can stick to our promise of finding the right stairlift for each of our customers. 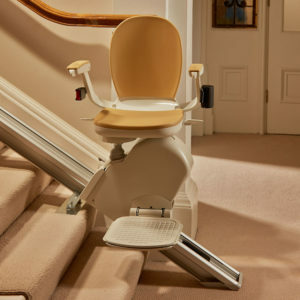 Your staircase will be carefully assessed and measured and, as a result, the right stairlift will be fitted by our fully trained and qualified engineers. Please take a look at our range of new straight stairlifts and curved stairlifts to check the options and features available. We can’t guarantee that a reconditioned version of these will be available although we will make every effort to find a model that closely matches your choice. 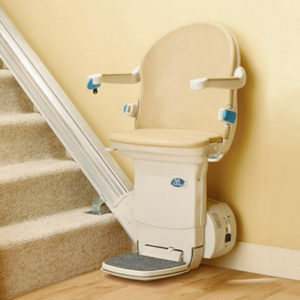 We are based in Keighley, West Yorkshire so we are the ideal supplier of reconditioned stairlifts if your home is in or around Bradford, Leeds, Halifax, Huddersfield, Skipton, Burnley or Blackburn(anywhere in Yorkshire or Lancashire really). But we work across most parts of the UK, so if you are further afield, give us a ring and we’ll arrange to come and assess your needs within a week.